Create the perfect elegant look in your home with bamboo flooring from the Home Decorators Collection. 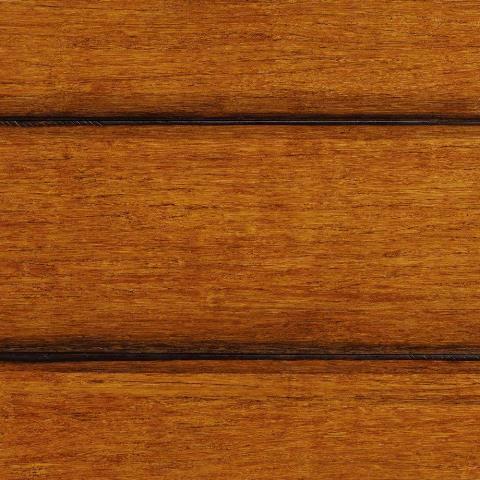 Featuring wire brushed flooring, each plank is sculpted by hand to create vivid texture and unique characteristics. Warmly colored in a classic French bleed tone, the Strand Woven French Bleed Solid Bamboo Flooring is sealed with a 7-layer aluminum oxide finish that protects against everyday wear. This product has achieved FLOORSCORE Indoor Air Quality Certification and has been tested for more than 10,000 volatile organic compounds, including formaldehyde, to meet these standards. The tongue and groove profile allows the flooring to be installed on and above grade, ideal for both commercial and residential installations. An existing home should have a consistent room temperature of 60F - 80F and relative humidity (RH) of 35% - 55%. Continual deviation from these conditions will affect the dimensions of flooring (see installation guide for more details). 25.625 sq. ft. per case and case weight: 43 lbs. 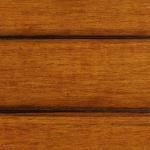 Check out our helpful buying guide to learn more about hardwood flooring.